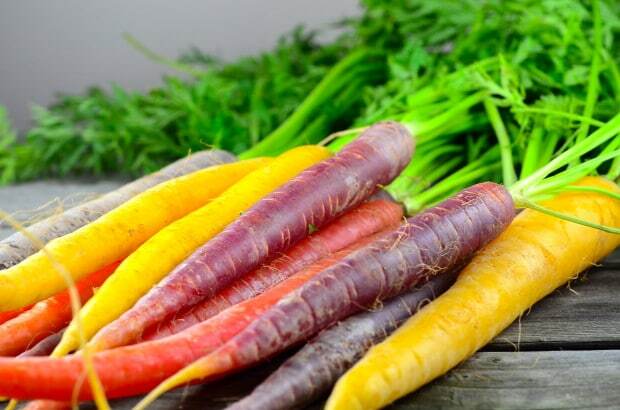 Home / EDU, FEEL GOOD / You Should Know These Carrot Facts! 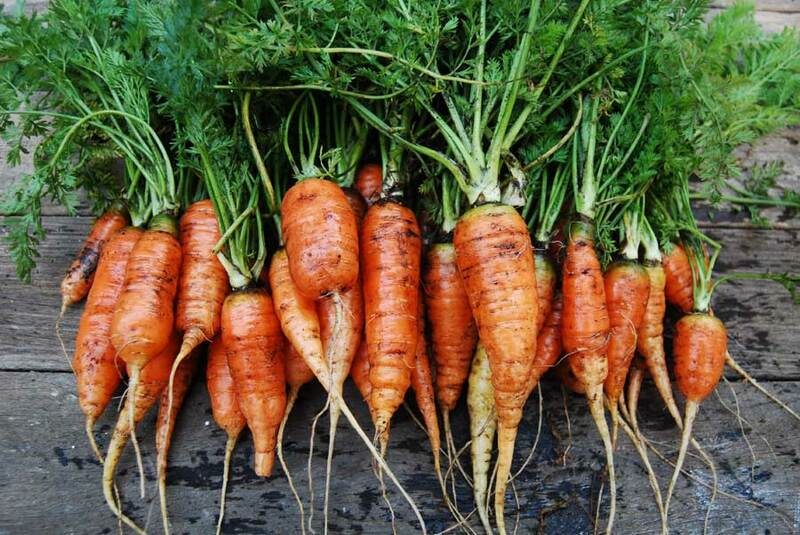 You Should Know These Carrot Facts! 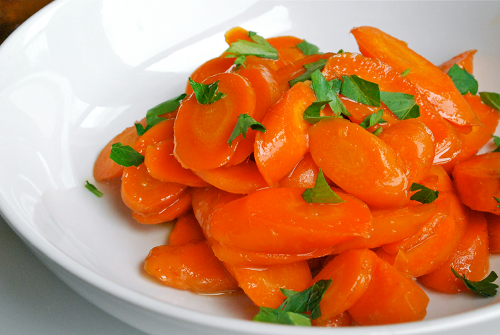 Bugs Bunny’s favorite past-time snack is surely here to stay. 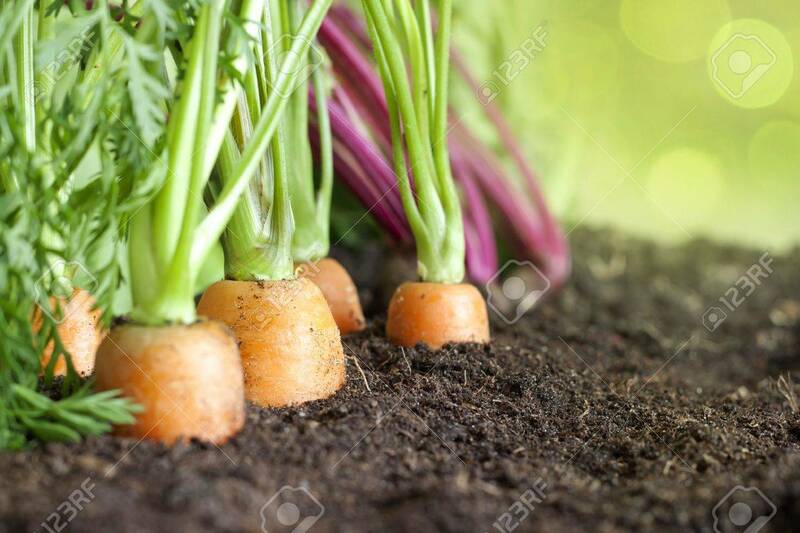 This edible root crop known to be rich in Vitamin A, does not only help your vision clearer, it has a lot of other benefits, too. 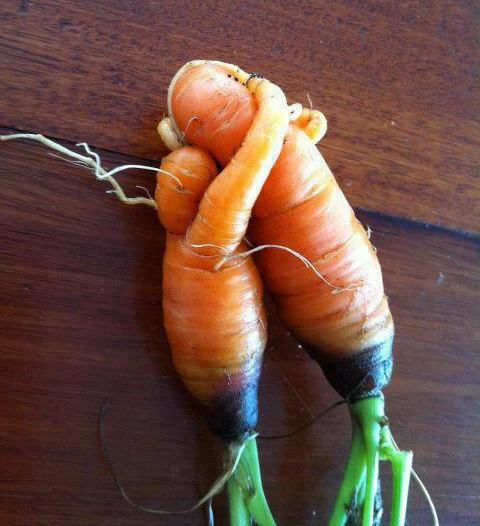 Today, we will be listing down some startling facts about this orange vegetable. 1. It belongs to the family Apiaceae, genus Daucus and species D. carota. It’s trinomial name is Daucus carota subsp. sativus. 2. It derived its name from the French word carotte. It has also Latin (carōta) and Greek (καρωτόν karōton) origins. 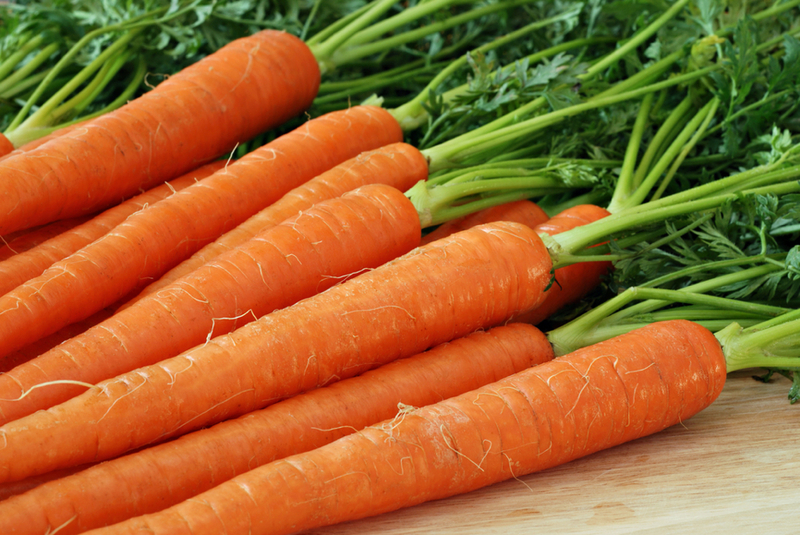 3. β-carotene is primarily responsible for its bright orange color. 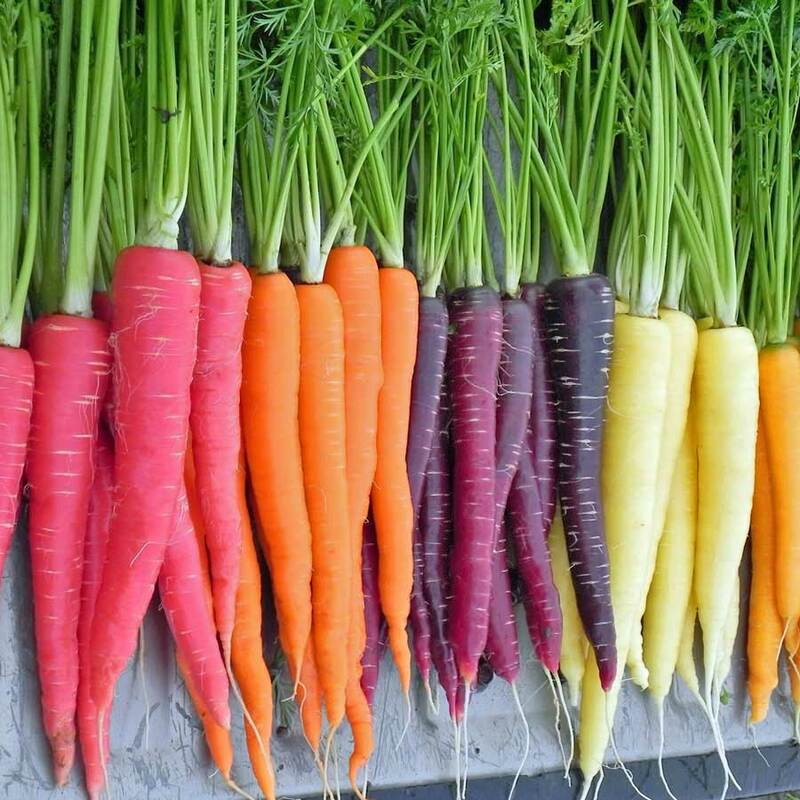 Vitamin A is actually derived from α and β-carotenes. 4. 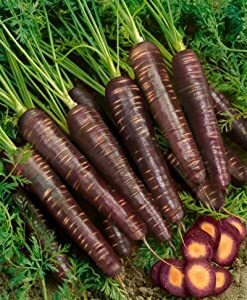 They are grown from seeds at around four months before they are harvested. 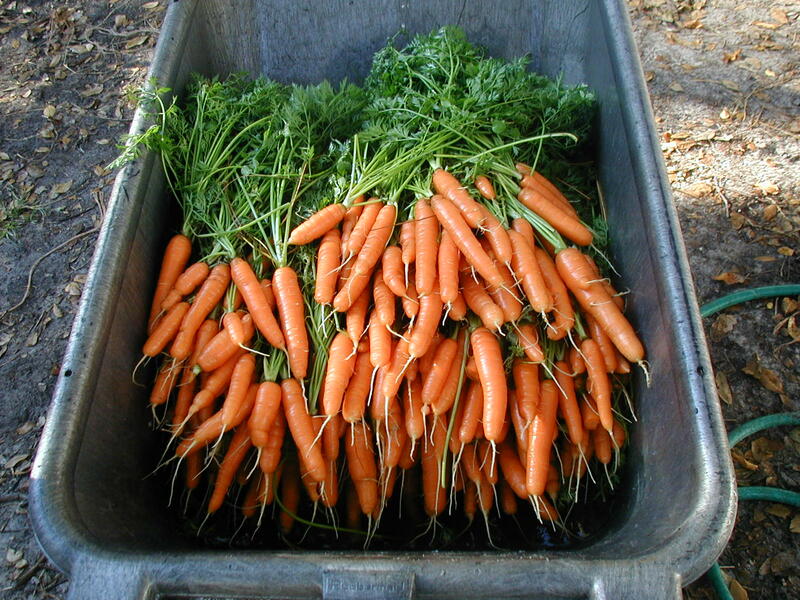 Carrots grow best in loam soil with a pH of 6.3 – 6.8. Previous article TED Talks: Meet the Mathe-Magician! Next article Nicholas Sparks' Sparkling Fiction Creations!